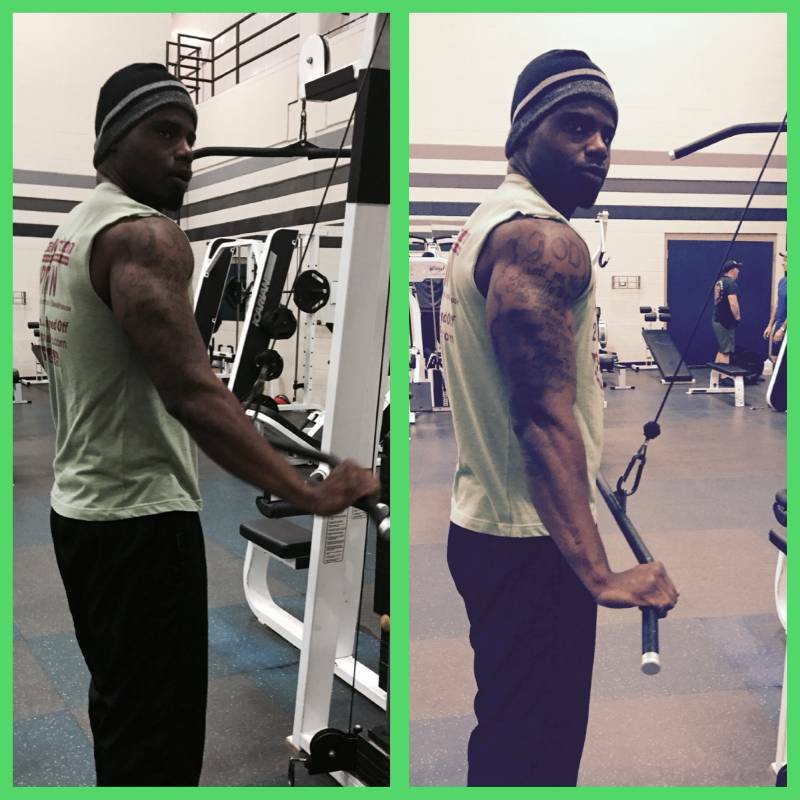 Hello I am Mark Woodard I am a certified personal trainer with NASM. 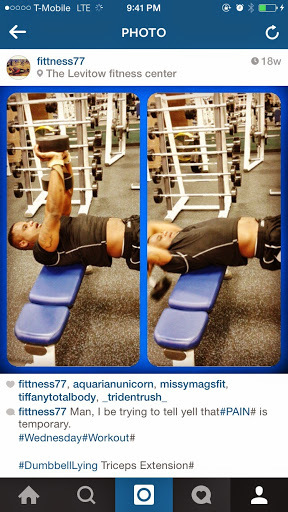 I love working out and enjoy instructing others on how to get the results they work out to get. I have experience working out with the military and have picked up some knowledge and excellent workout routines. I am here to help my clients not only physically but mentally as well. Being healthy and fit starts with the mind. If you can think it you can achieve it it is up to you to believe it and it is my job to help my clients realize their potential and unlock their greater healthier self. I am an expert nutrition guide and can give you the inside secrets on what to eat to shed those unnecessary pounds. I have a proven system that guarantees results.